Our multi-purpose sports courts offer something for everyone. 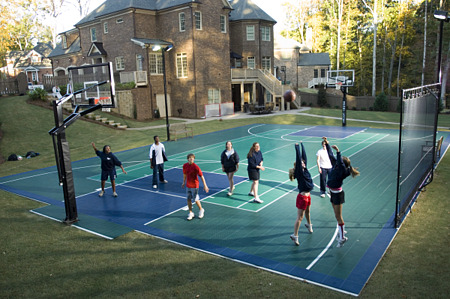 Courts can be designed with your unique needs and interests in mind. 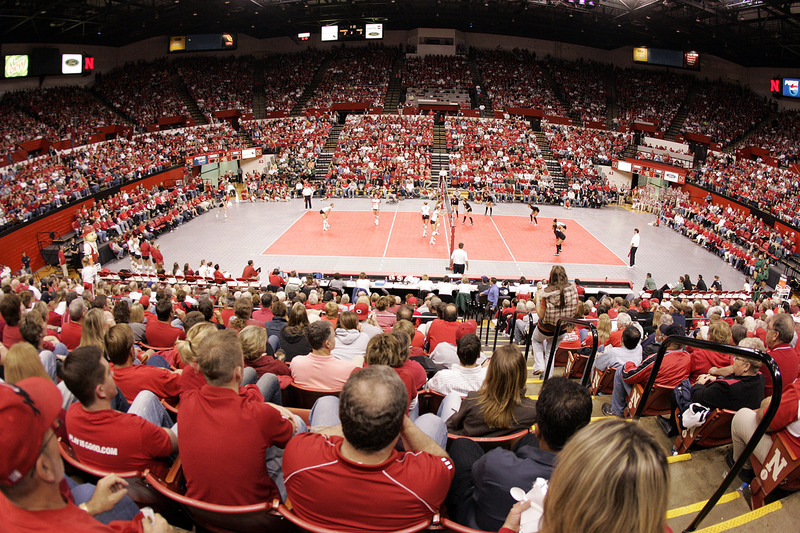 Enjoy sports such as volleyball, basketball, hockey, badminton, tennis and many more. High performance game sports flooring will last through years of wear and tear with minimal upkeep and our patented flooring systems also help reduce injuries. Our team works side by side with you to build your court; there isn't a detail we won't handle. Your multi use Sportscourt game court is fully customized to meet your needs from court size to the games you want to play.